By default, a chat widget code will work on all the domains where it has been inserted - this is great for flexibility of simply adding the widget to all of your websites, however sometimes (often for security purposes) you may want to ensure the chats can only be initiated from a specific url or site. Shortcuts can be used both in a live chat, and when replying to a ticket. Most website owners customize the tawk.to chat widget to suit their colors and branding, though did you know that you can also select from dozens of different attention bubbles? Or even upload your own! Bubbles (attention grabbers) are a great way to bring attention to the chat widget so that your website visitors never miss the opportunity to ask a question when they need you most. 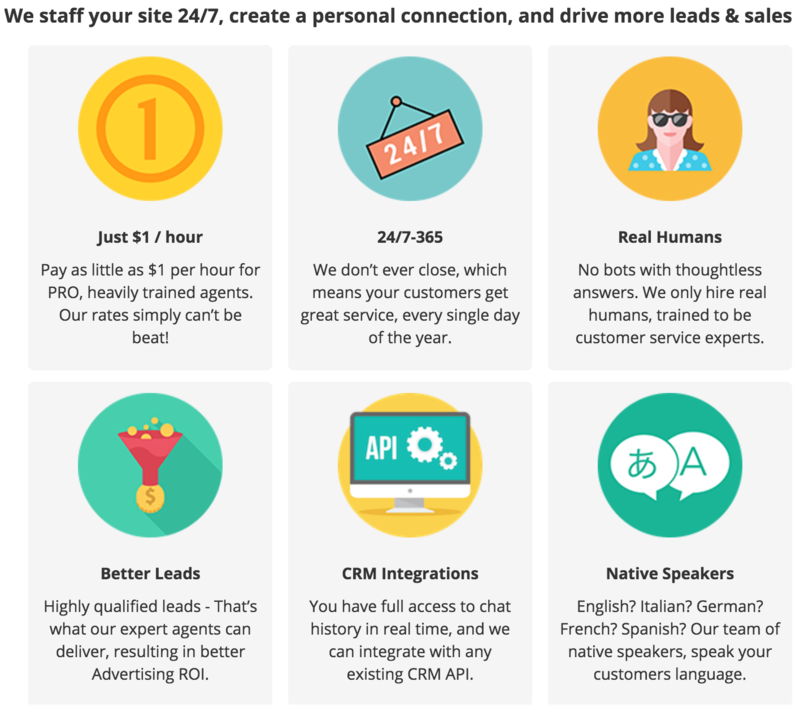 If you don't have the time, or you simply do not want to answer chats all day - we have a team of native speaking agents that will do it for you for just $1/hr (yes, you read that correctly - it only costs $1 per hour). 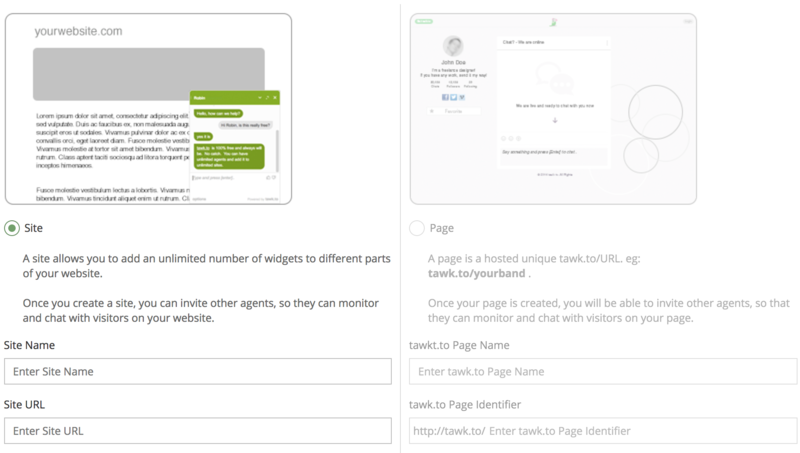 When we first launched tawk.to, we wanted to offer messaging software completely free of charge so that ALL businesses (large and small) could afford to offer their customers the best possible customer service experience through Messaging, and although over 1 Million users are now using tawk.to every day, we quickly came to realize that the most expensive component of adding chat to your website isn't the cost of software.. but the cost of manning the chat 24x7. So we solved that problem for you, and now offer qualified chat agents to hire for just $1/hr, you can learn more here.. When you first signed up to tawk.to; you probably thought (and many do still think) that the application just offers live chat, though we have a fully-fledged, Multi-site ticketing system built right in. You can forward an email like support@yourdomain.com to your incoming ticketing forwarding address, which is found in the Property Settings. Check out a video walkthrough on how the ticketing system works right here. Triggers are used to create proactive chat engagement. 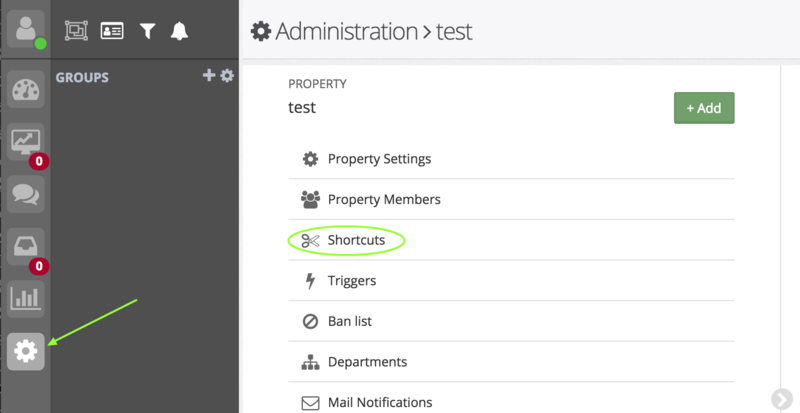 A basic trigger will automatically open a chat window after a pre-determined amount of time and pose a question to the visitor, such as “Hello, how may I help you?”, however you can create really complex conditions rules based on visitor events and properties. This trigger is used to auto-respond to messages if agents don’t respond in time. Delay message 1 minute to 1 hour. 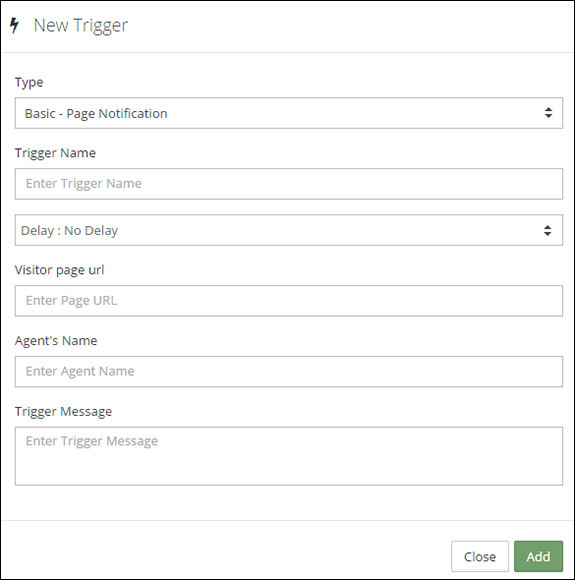 This trigger is used to send a notification to a visitor if they have been on a particular page for X amount of time. This trigger is used to send a notification to a visitor if they have been on the website for X amount of time. Choose from a variety of variables to define the trigger behavior. Ever wanted to have a quick chat with one of the other agents in tawk.to? There is no need to leave the application, as in the sidebar you can Direct Message and create Group channels to chat with any agent that you are connected to via another property. As an example, you are part of a Sales Department may want to create a group that has just the Sales Team in it, you can then Group Chat just with the members you invite to that group directly in the dashboard or via our mobile apps. 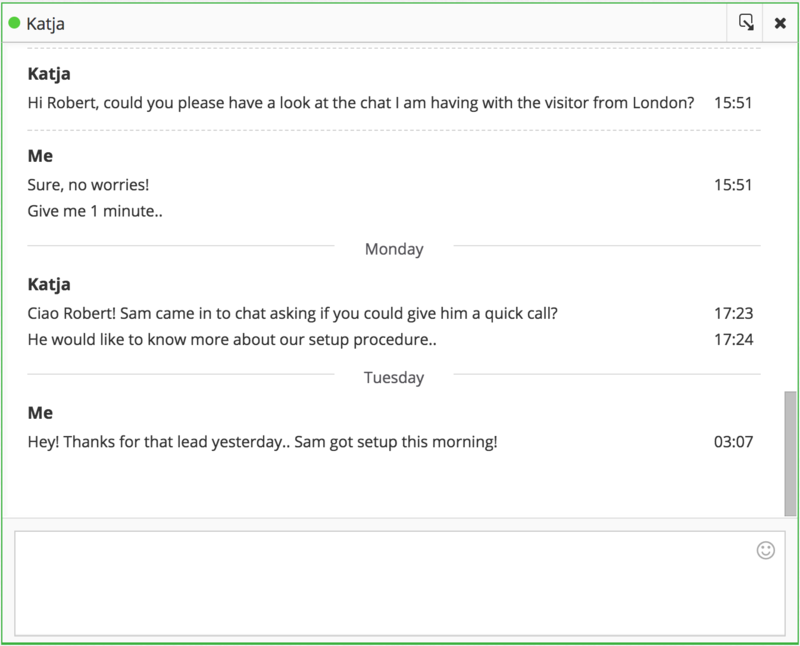 Every time you answer a chat, a visitor has the option to like or dislike the conversation, and each of those events are recorded in the Reporting section, allow you to determine how your customers feel about your customer service. 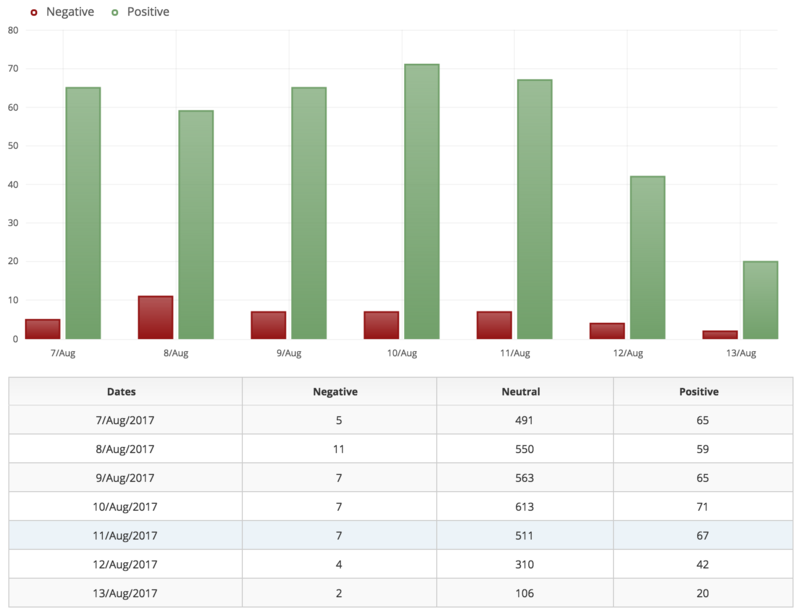 The report can then be filtered by Date Range, Agents, Department and even Tags - so you can get narrow down exactly where the problems are that need to be solved. 9. Sites, Pages & your Profile - they're all different. Currently there are two types of properties Sites & Pages, and in addition each agent account has one Profile. 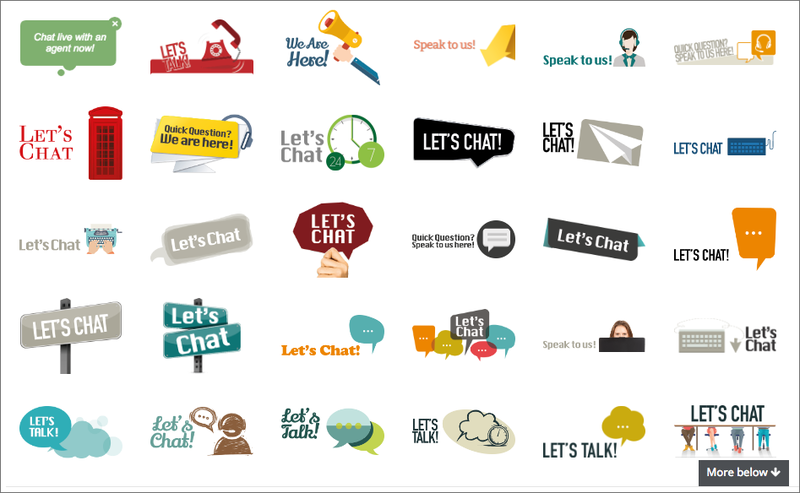 - Sites refer to Websites that you can add a chat widget to and answer live chats from. Pages are great for users that don’t have a website. For example you may wish to create a Page for an Ebay listing or online classified advertisement. You can use any name you want for a Page, as long as it’s not already taken.